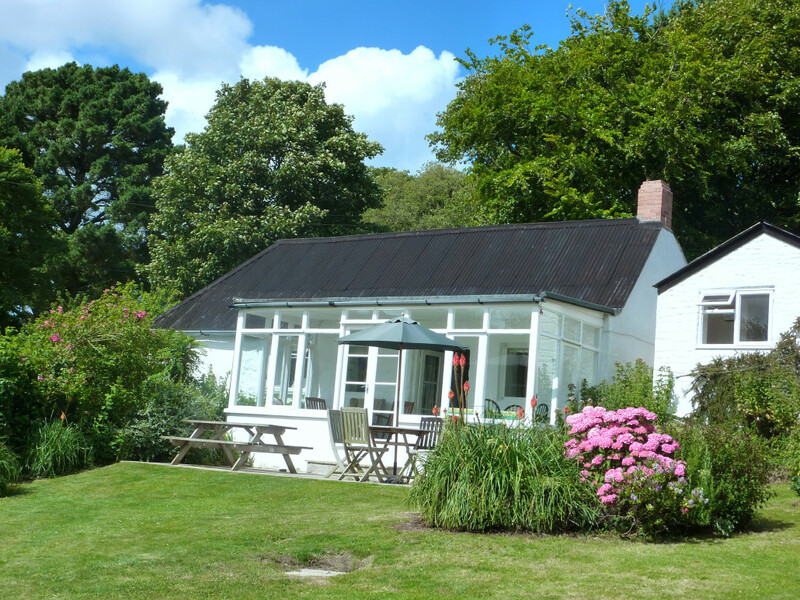 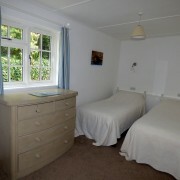 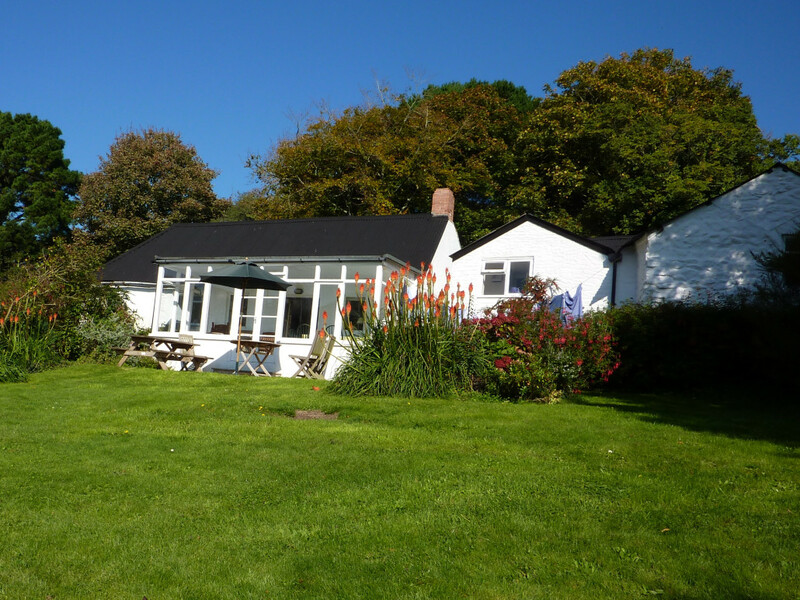 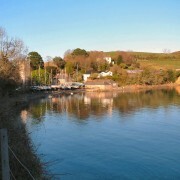 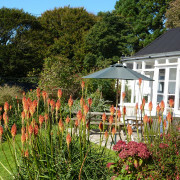 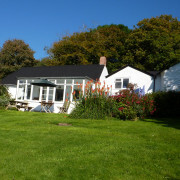 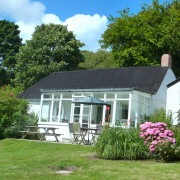 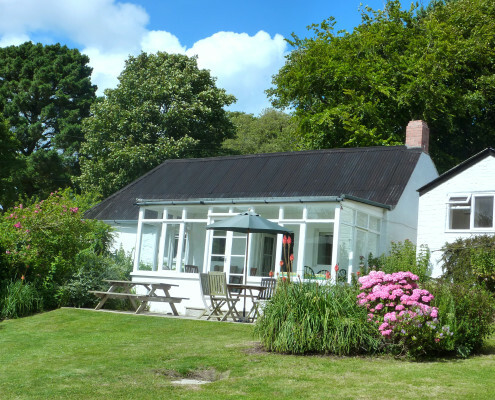 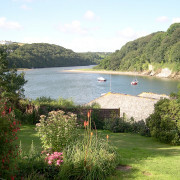 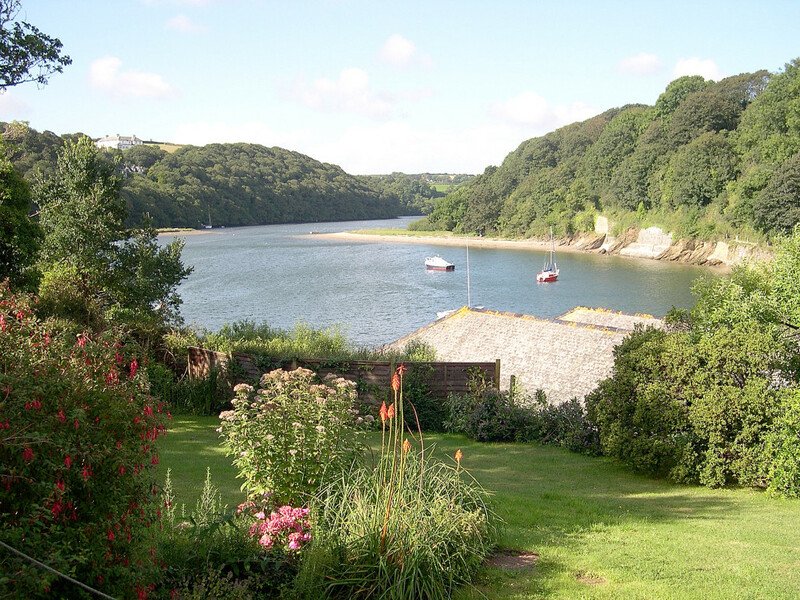 Willie’s Cottage has a beautiful secluded garden on the banks of Gillan Creek and faces south with superb river views. 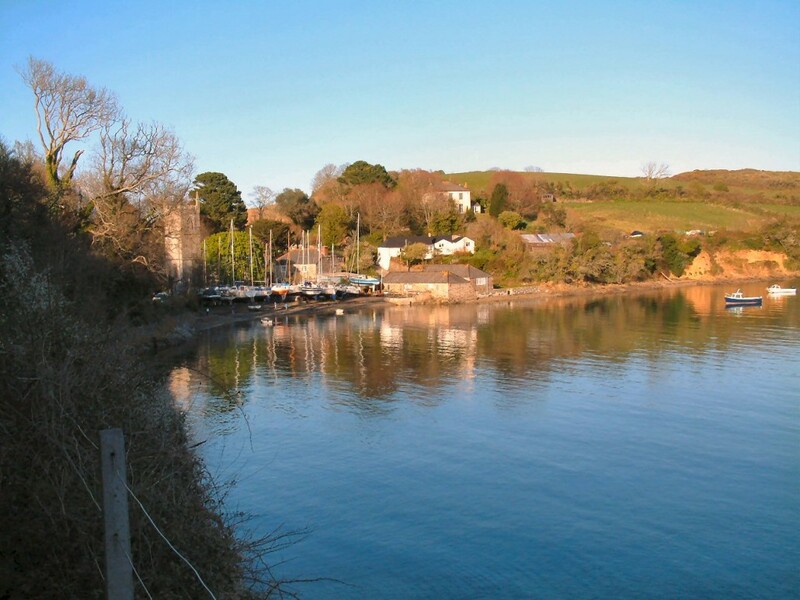 St. Anthony beach is just 50 yards away. 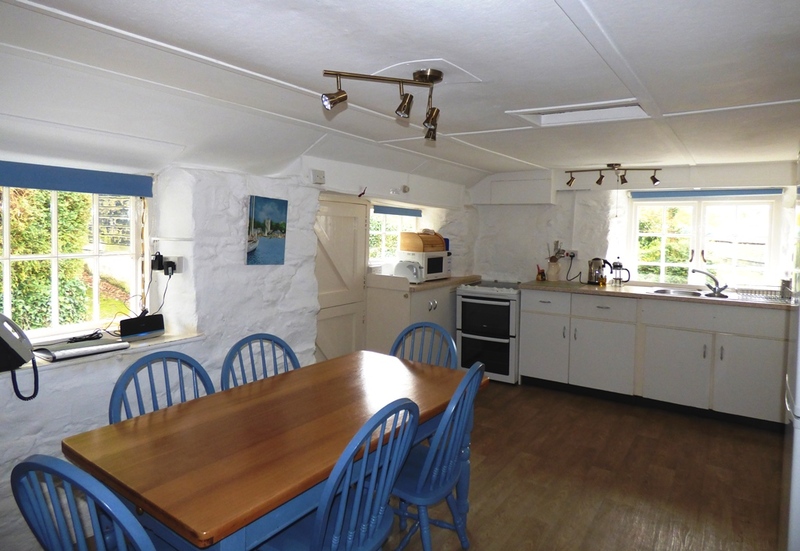 A gate shuts off the cottage drive from the lane and there is plenty of space for parking. 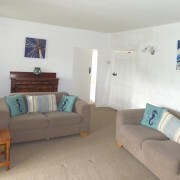 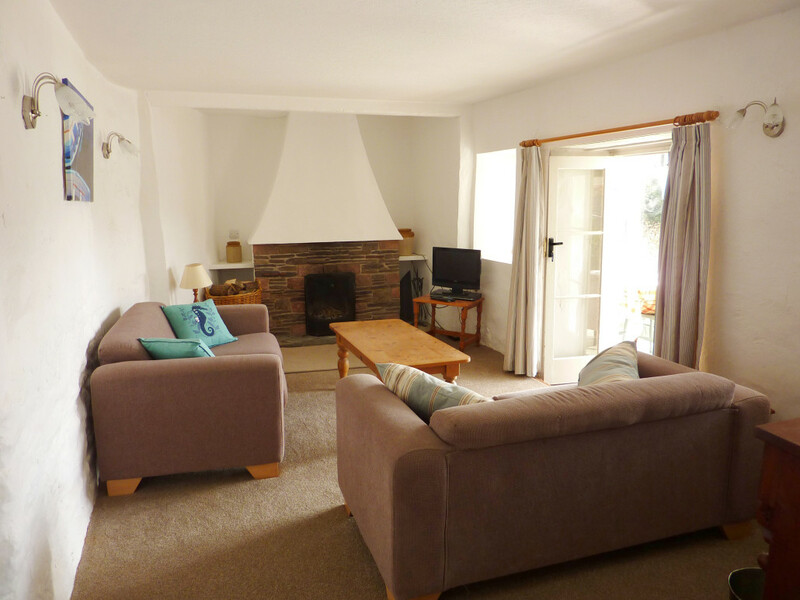 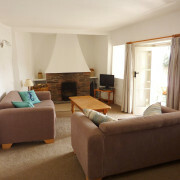 There is a comfortable well-furnished living room with a good open fireplace ideal for out of season holidays. 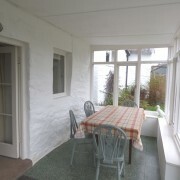 The kitchen is fully equipped with a table seating six. 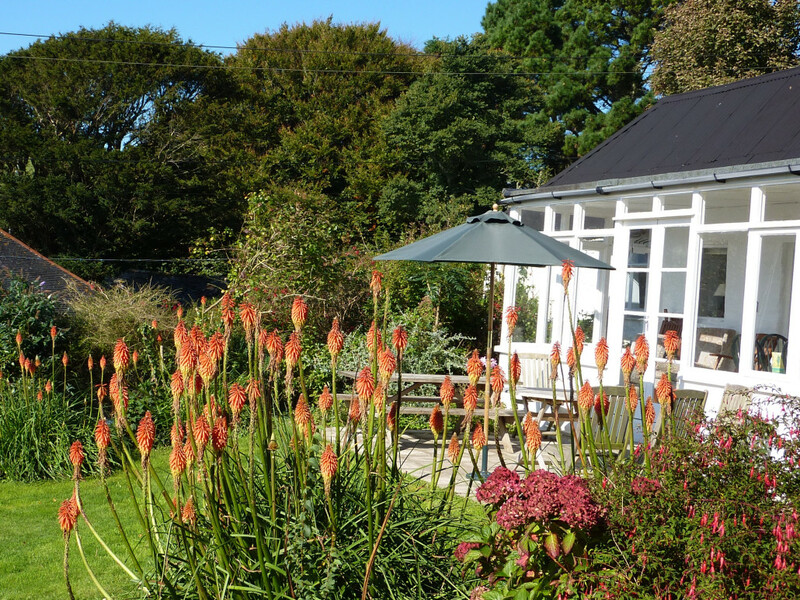 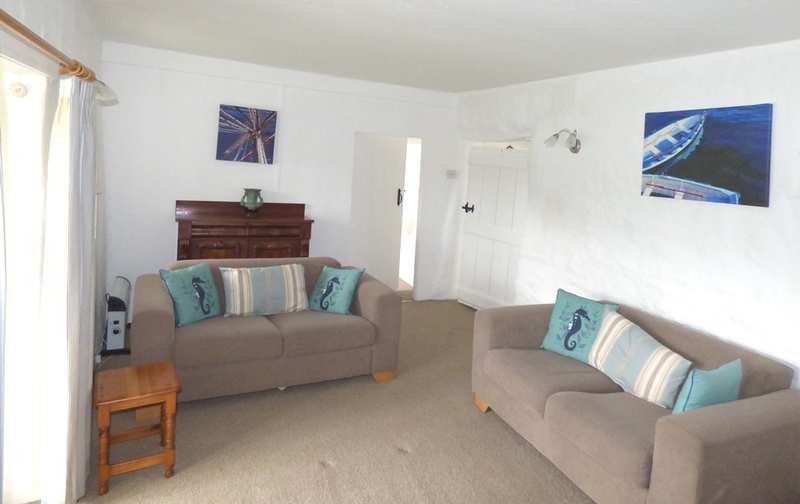 You may prefer to eat in the sun lounge with its wonderful creek and garden views which make this cottage one of our most delightful. 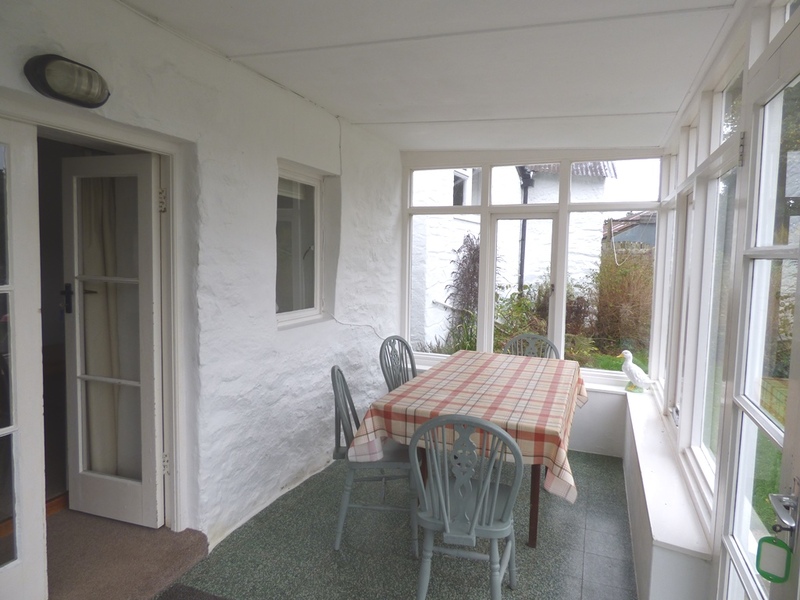 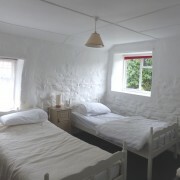 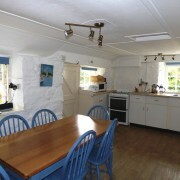 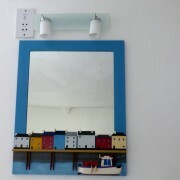 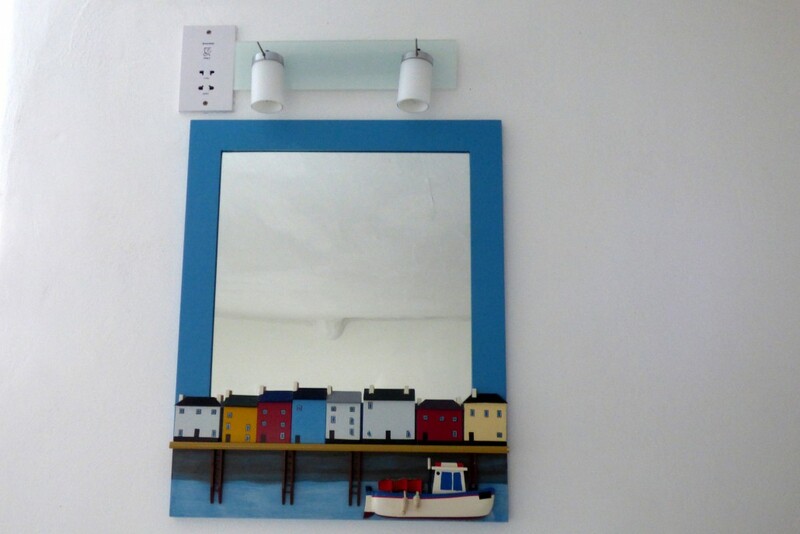 Much of Willie’s Cottage is built of Cornish cob. 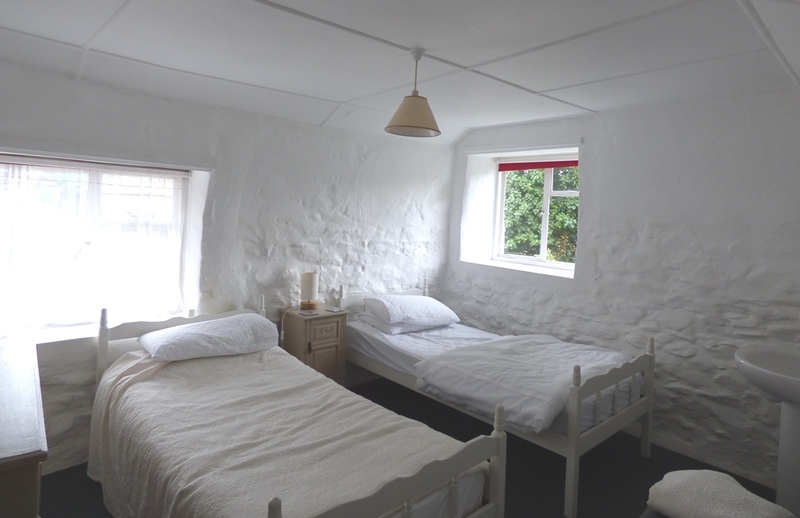 With low ceilings and walls that are feet thick with hardly a straight line in them, the whole place has a wonderfully cosy atmosphere. 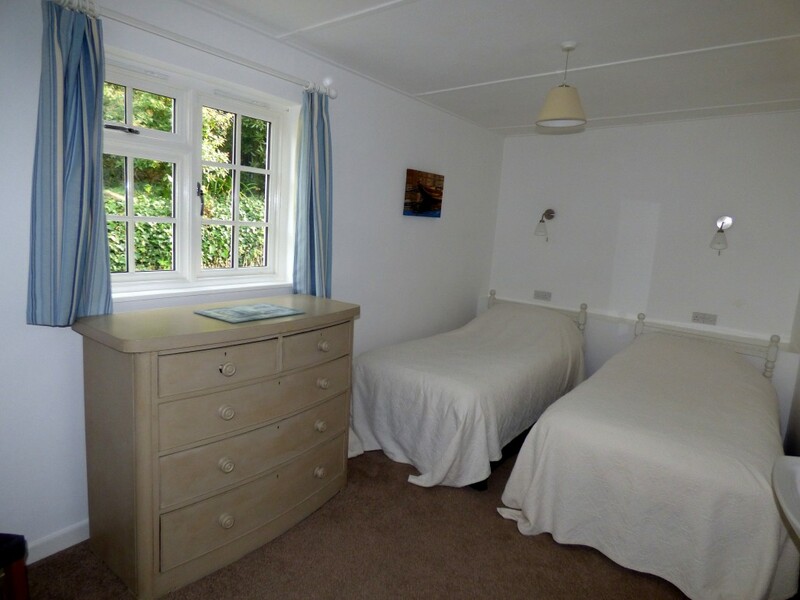 Although all the rooms are at ground level there are several steps, so regrettably the cottage is not suitable for the physically disabled.